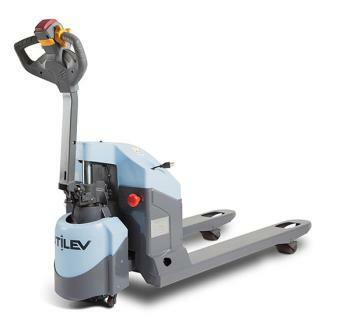 UTILEV forklifts offer an ideal solution for operations where the truck is required to work for limited periods in the work day or working week. Easy to Maintain - Thanks to the simplicity of the components and specification, servicing can be carried out quickly and easily. 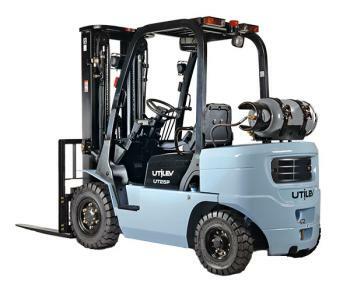 Affordable to Own - The use of high quality, robust components, efficient filtration and excellent cooling help contribute to reliable operation and lower wear and tear. 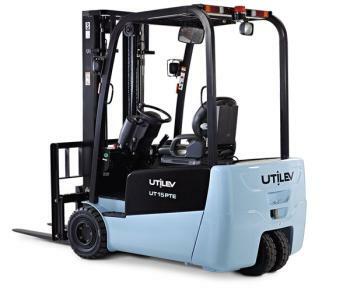 This – together with the fast availability of cost-effective replacement parts – helps to reduce service and maintenance requirements and costs.